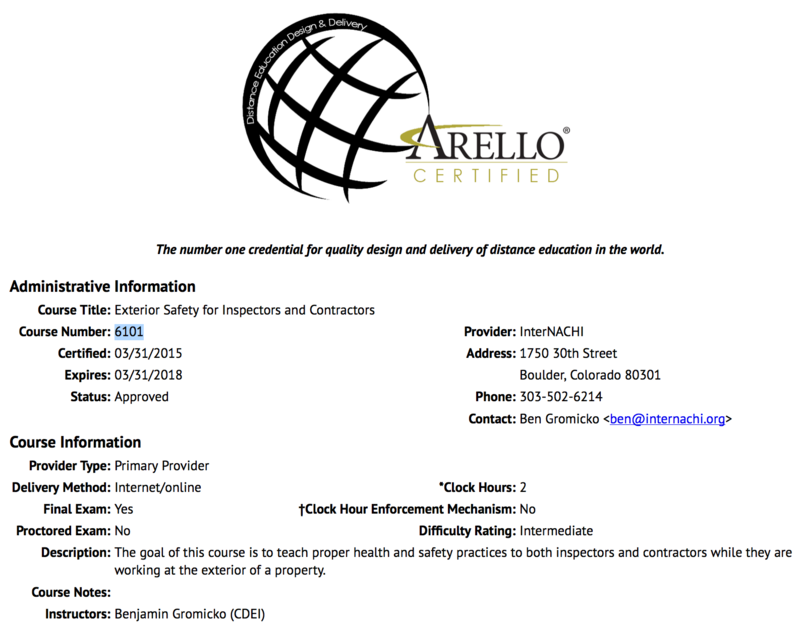 View ARELLO approval certificate. Course #6310. Expiration 03/17/2019. 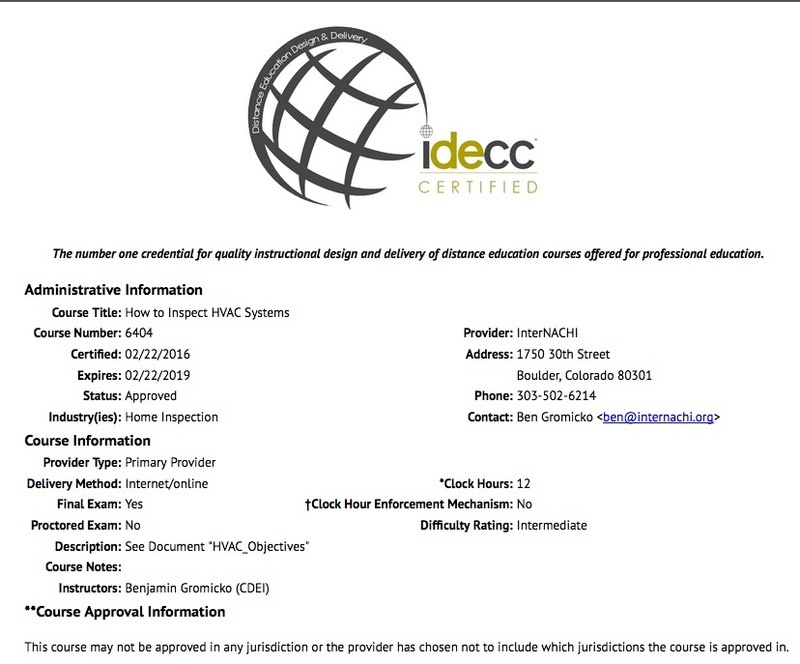 View IDECC approval certificate. Course #6310. Expiration 03/17/2019. Take the free, online course. 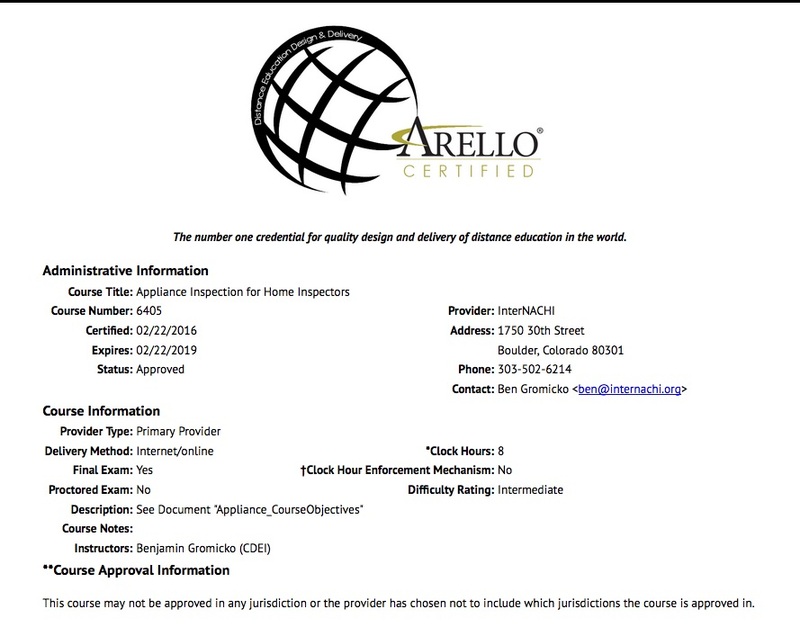 View ARELLO approval certificate. Course #6307. Expiration 03/17/2019. 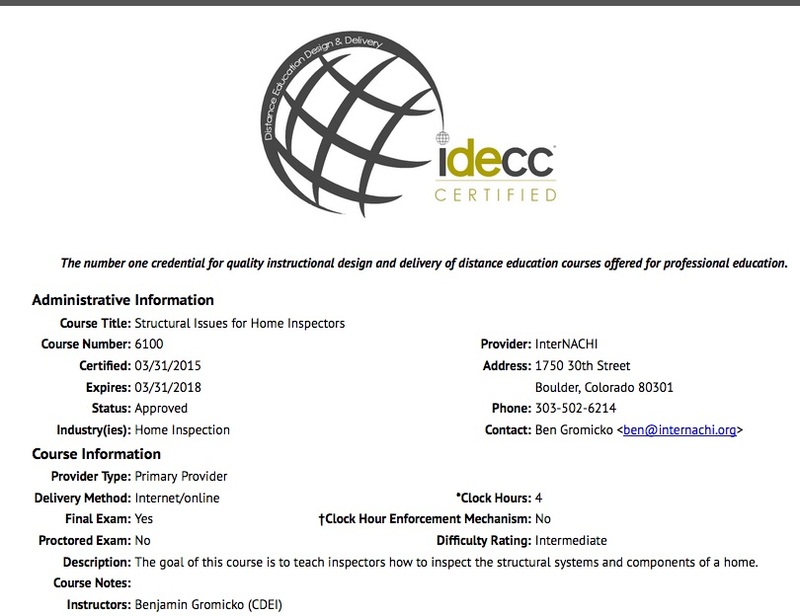 View IDECC approval certificate. Course #6307. Expiration 03/17/2019. 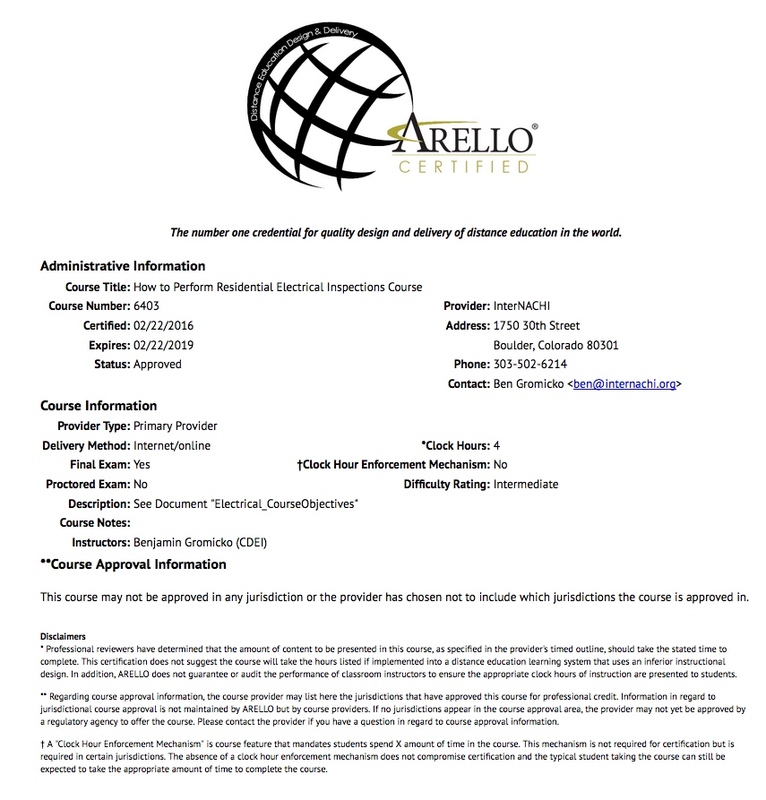 View ARELLO approval certificate. Course #6309. Expiration 03/17/2019. View IDECC approval certificate. Course #6309. Expiration 03/17/2019. 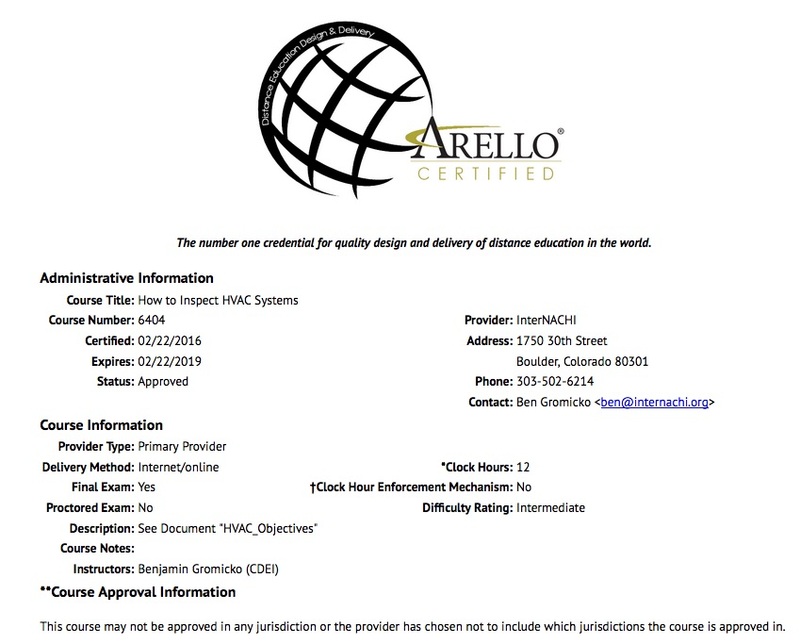 View ARELLO approval certificate. Course #6306. Expiration 03/17/2019. View IDECC approval certificate. Course #6306. Expiration 03/17/2019. 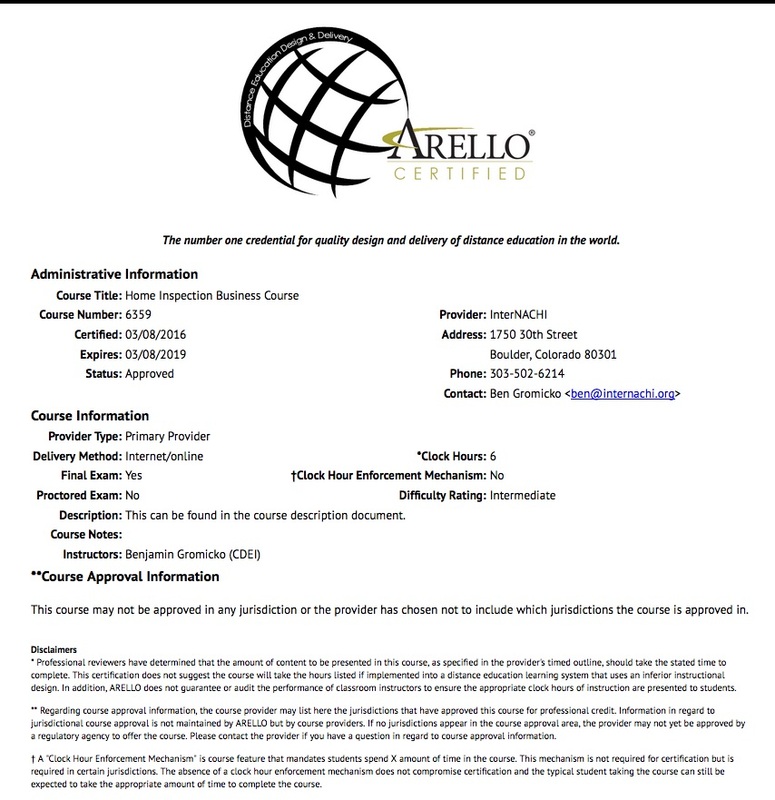 View ARELLO approval certificate. Course #6359. Expiration 03/08/2019. View IDECC approval certificate. Course #6359. Expiration 03/08/2019. 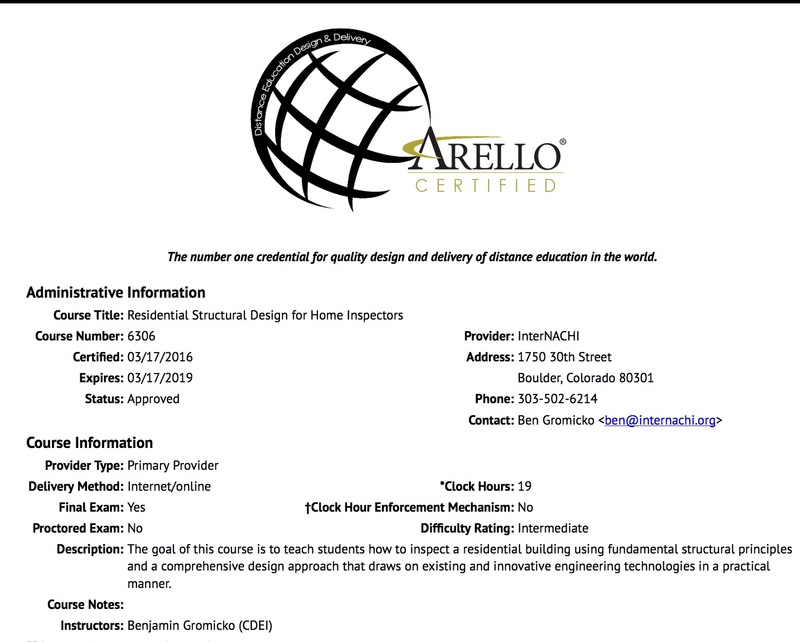 View ARELLO approval certificate. Course #6360. Expiration 03/08/2019. View IDECC approval certificate. Course #6360. Expiration 03/08/2019. 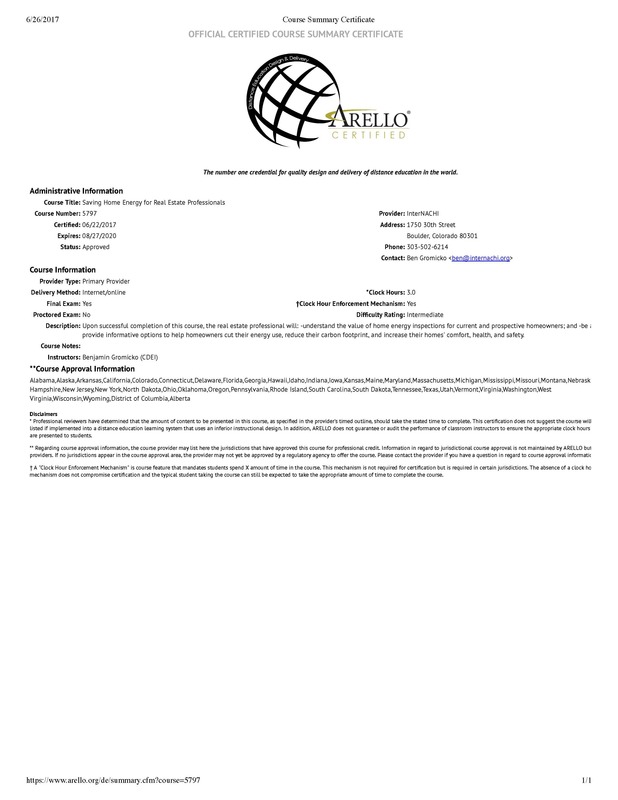 View ARELLO approval certificate. Course # 6405. Expiration 02/22/2019. View IDECC approval certificate. Course # 6405. Expiration 02/22/2019. Take the course (free & online for members). 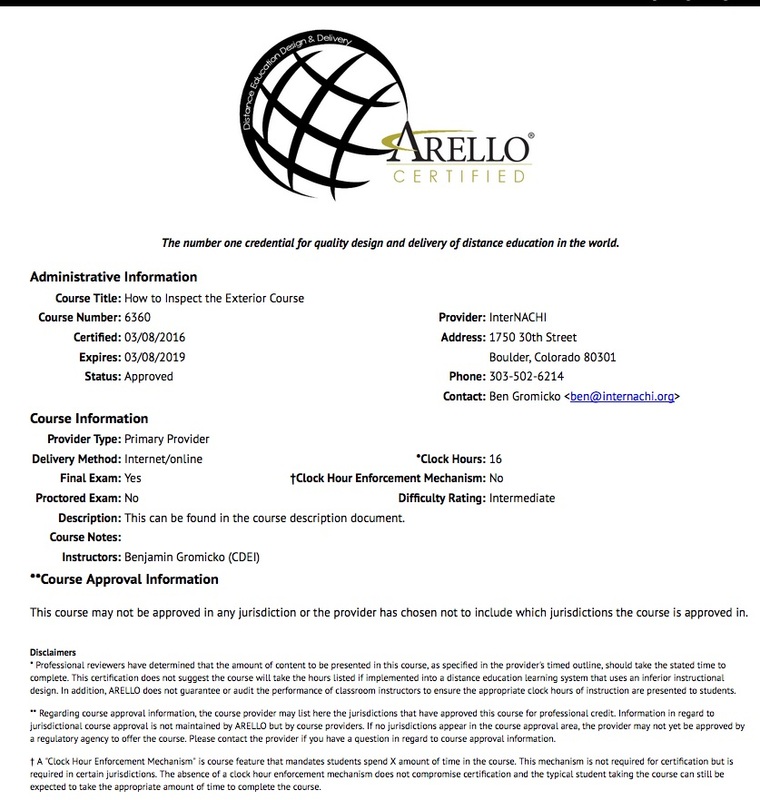 View ARELLO approval certificate. Course # 6404. Expiration 02/22/2019. 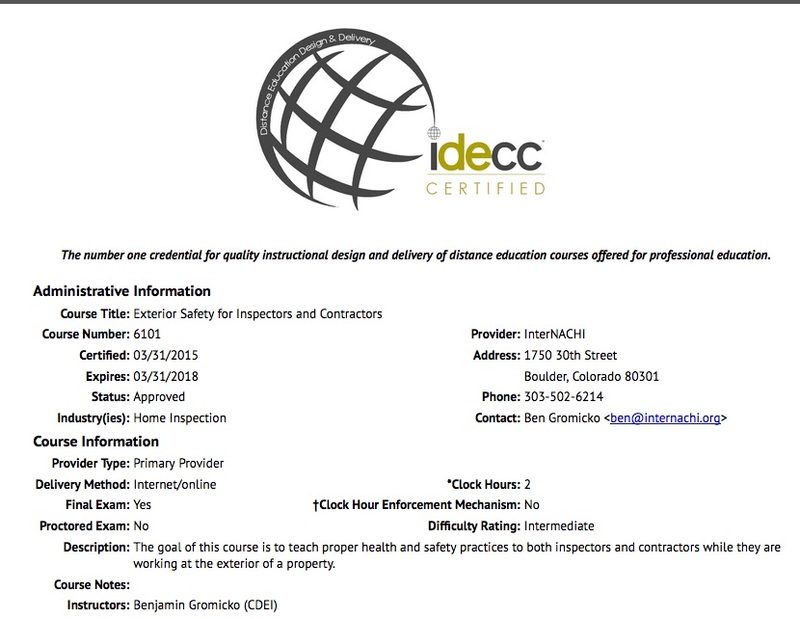 View IDECC approval certificate. Course # 6404. Expiration 02/22/2019. View ARELLO approval certificate. Course # 6403. Expiration 2/22/2019. 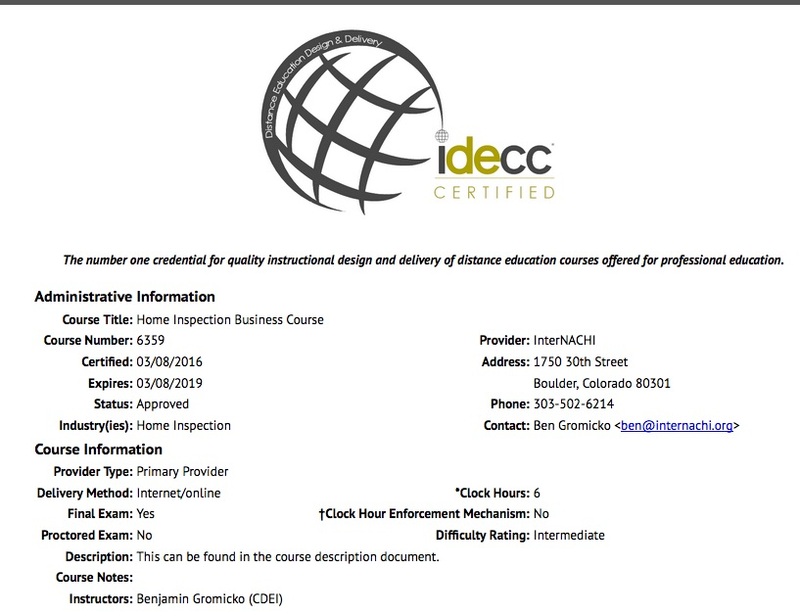 View IDECC approval certificate. Course # 6403. Expiration 2/22/2019. 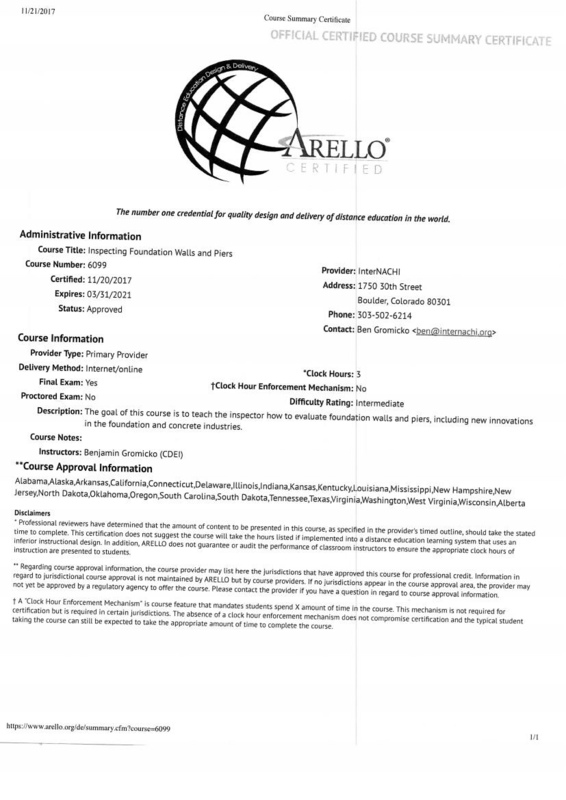 View 2021 ARELLO approval certificate. Course #6099. Expiration 03/31/2021. View 2021 IDECC approval certificate. Course #6099. Expiration 03/31/2021. View 2021 ARELLO approval certificate. Course #6100. Expiration 03/31/2021. 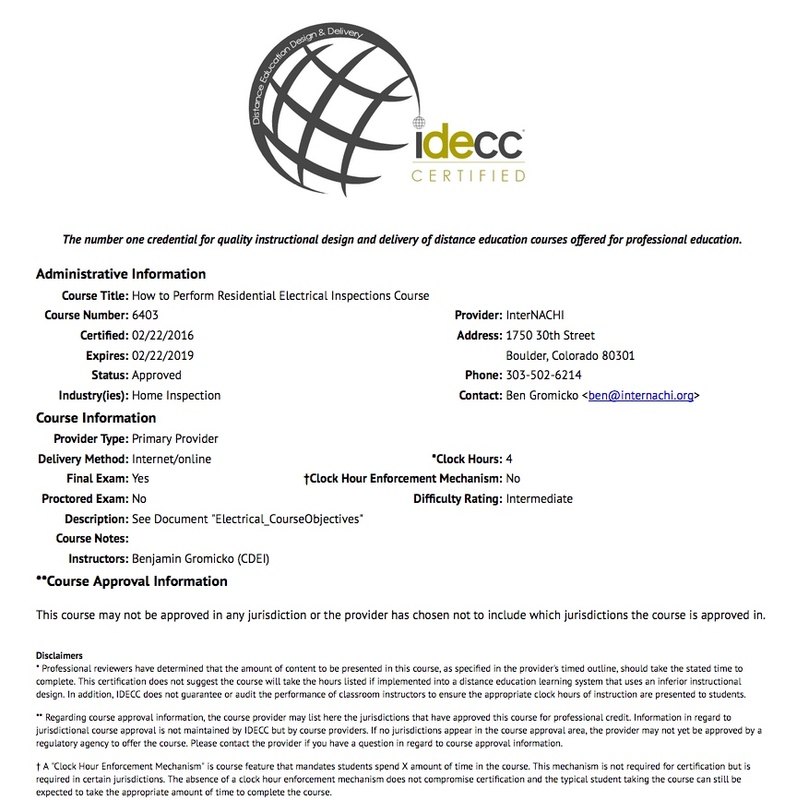 View 2021 IDECC approval certificate. Course #6100. Expiration 03/31/2021. 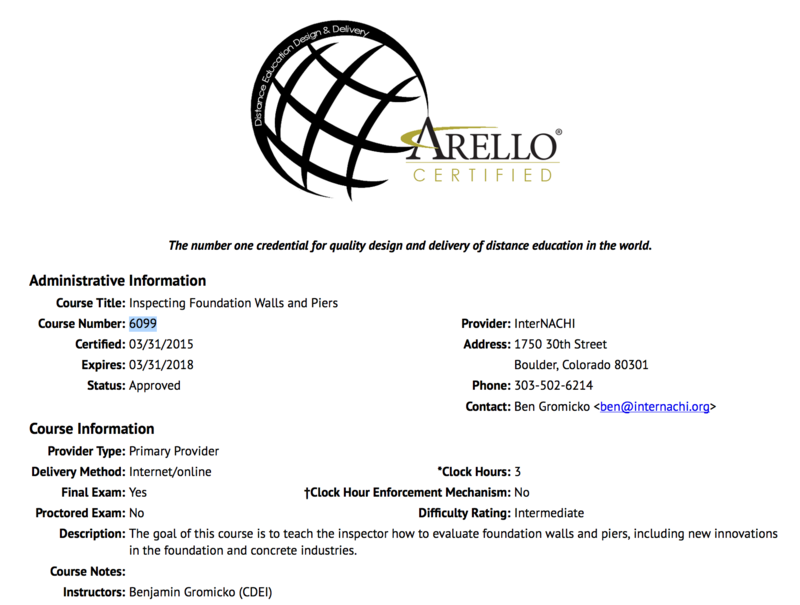 View 2021 ARELLO approval certificate. Course #6101. Expiration 03/31/2021. 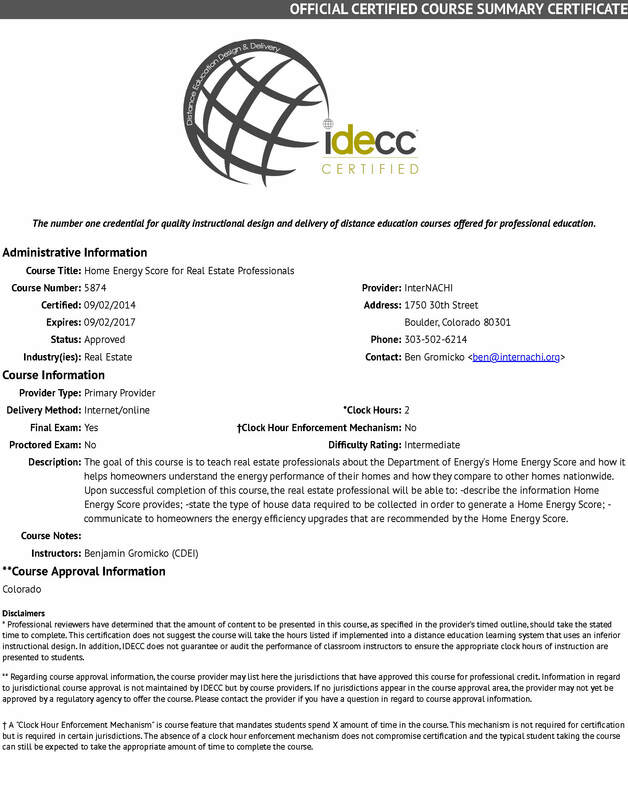 View 2021 IDECC approval certificate. Course #6101. Expiration 03/31/2021. Take the course (free and online for members). 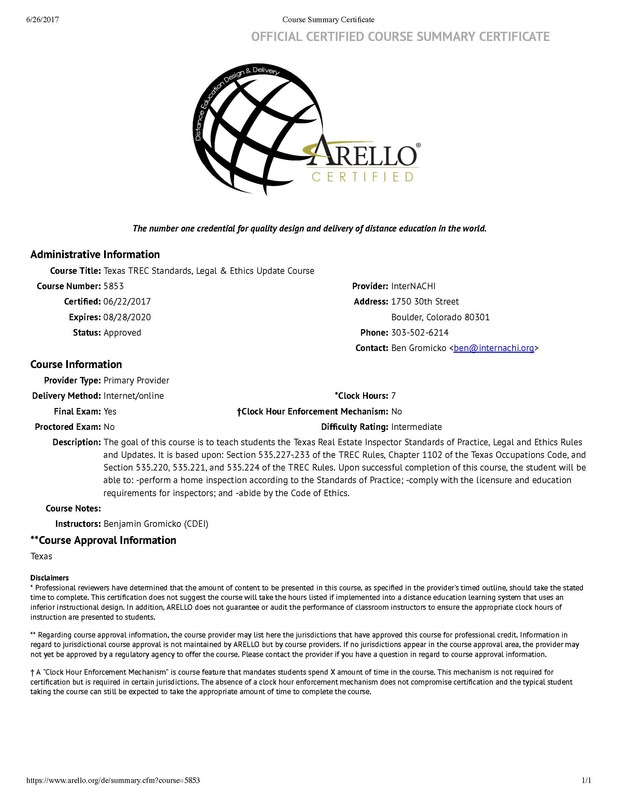 View ARELLO approval certificate of "Texas Standards, Legal, and Ethics Update" course. View IDECC approval certificate of "Texas Standards, Legal, and Ethics Update" course. 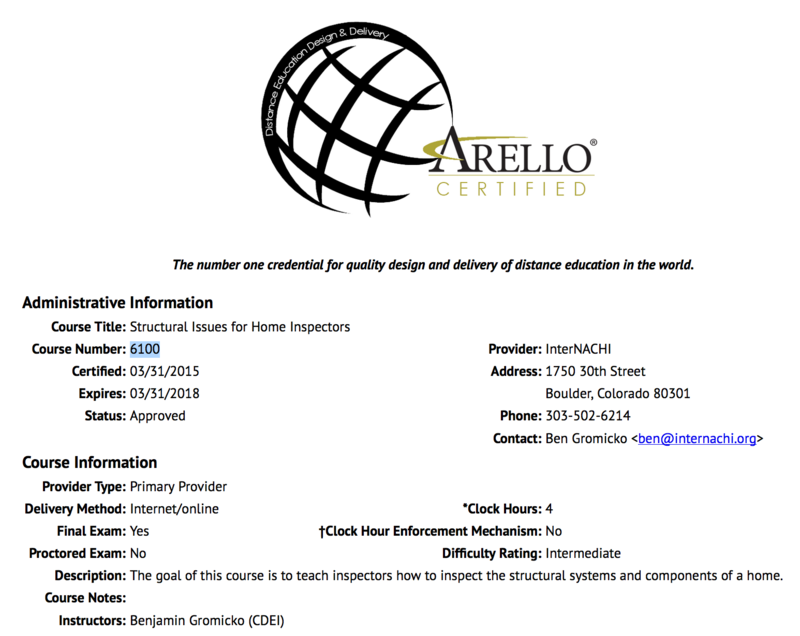 View ARELLO approval certificate of "Home Energy Score" course. View IDECC approval certificate of "Home Energy Score" course. 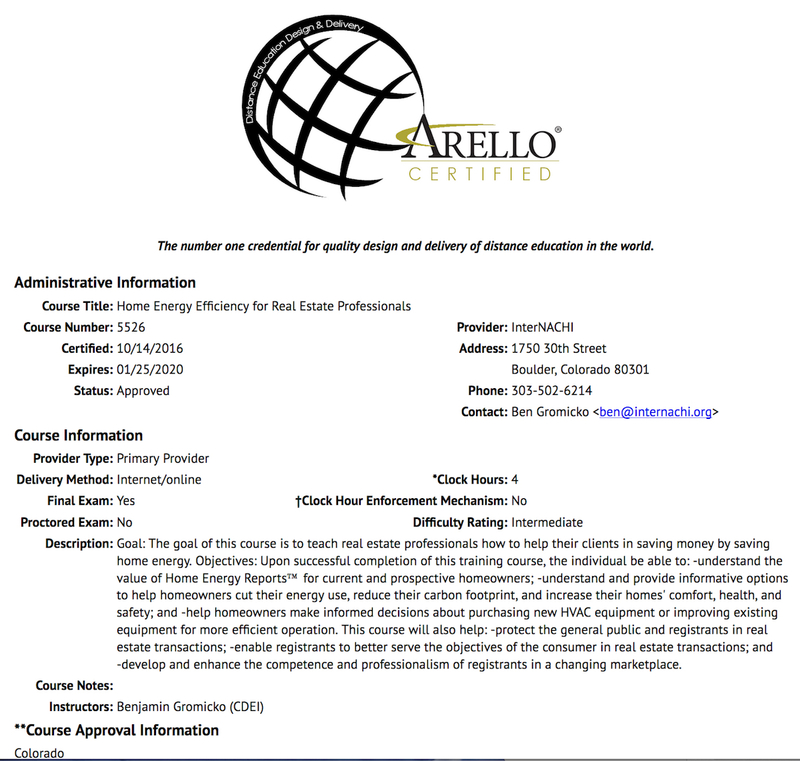 View ARELLO approval of Home Energy Efficiency for Real Estate Professionals Course. 4 clock hours. Expiration 01/25/2020. 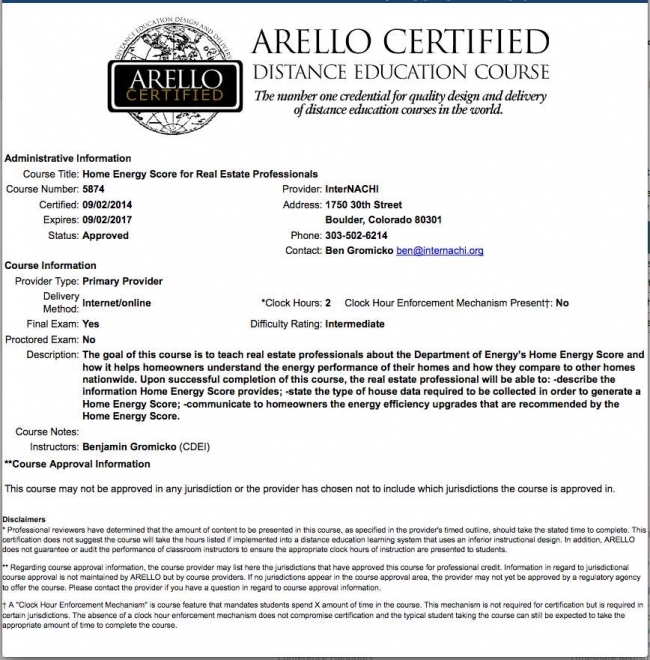 Take the free, online Home Energy Efficiency for Real Estate Professionals Course. 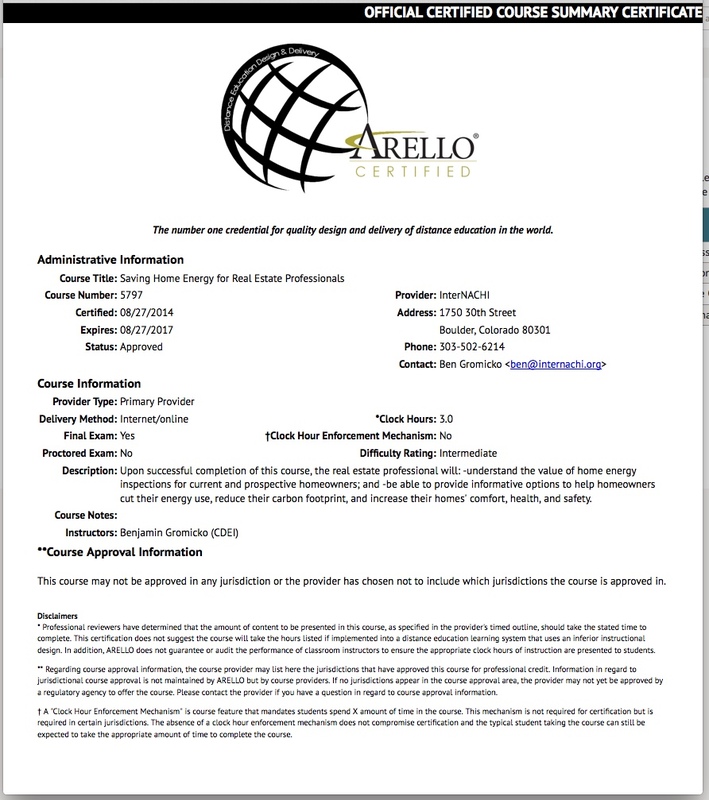 View ARELLO approval certificate of "Saving Home Energy" course. 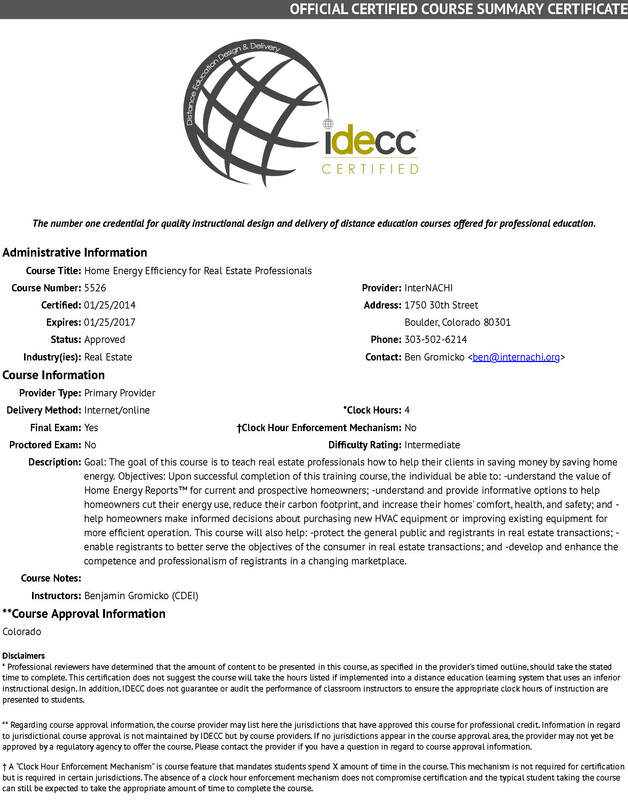 View IDECC approval certificate of "Saving Home Energy" course. 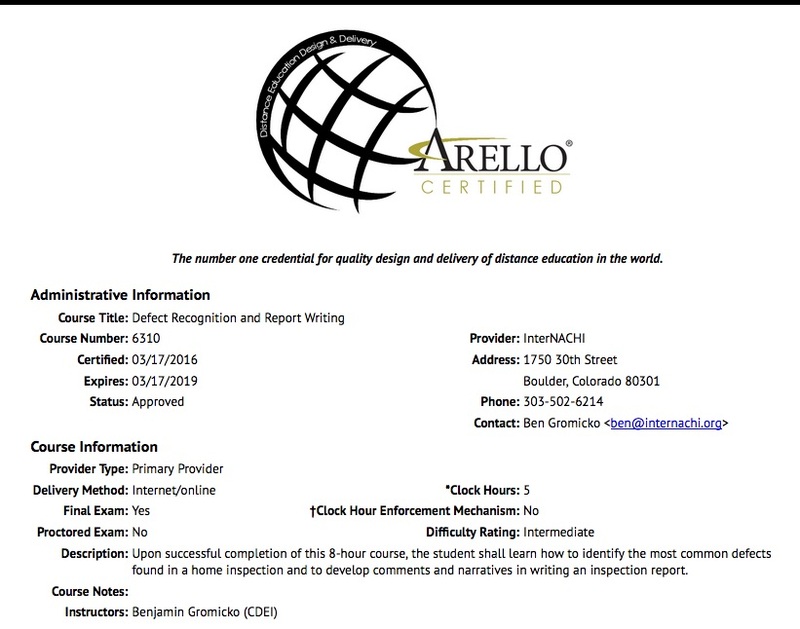 View 2018 ARELLO approval certificate. Course #6101. Expiration 03/31/2018. 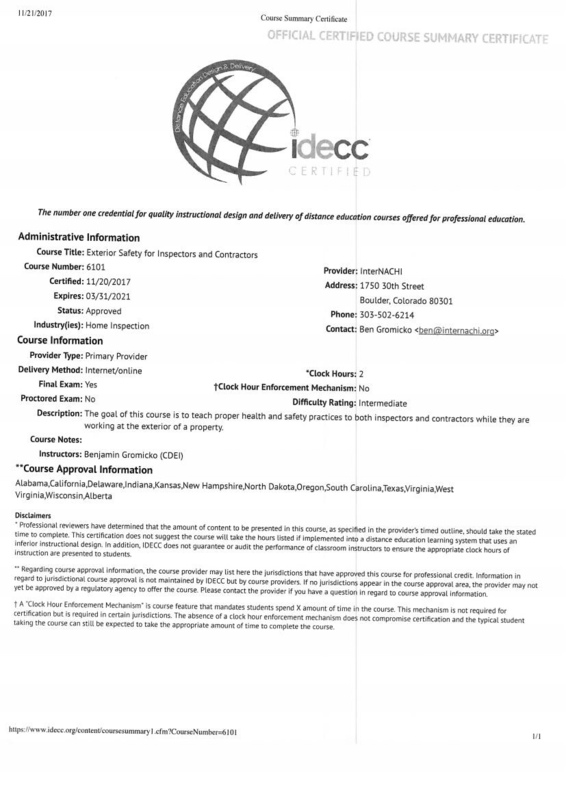 View 2018 IDECC approval certificate. Course #6101. Expiration 03/31/2018. 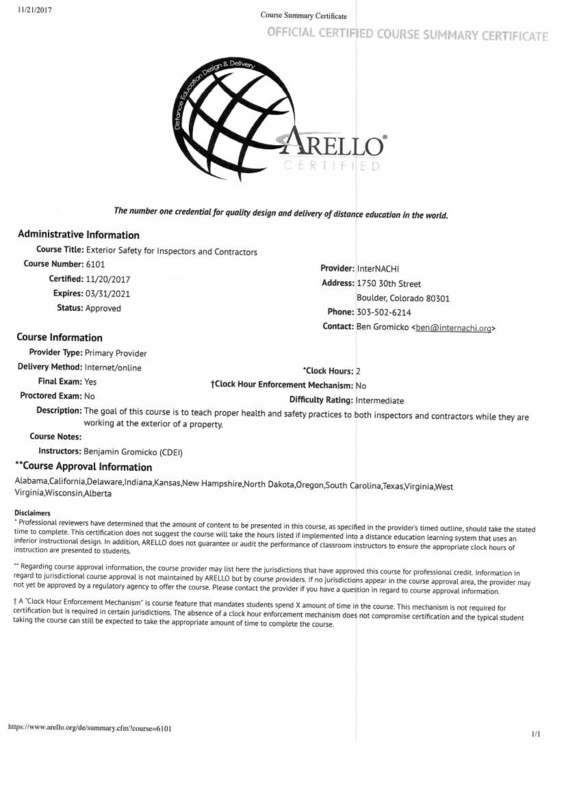 View 2018 ARELLO approval certificate. Course #6100. Expiration 03/31/2018. 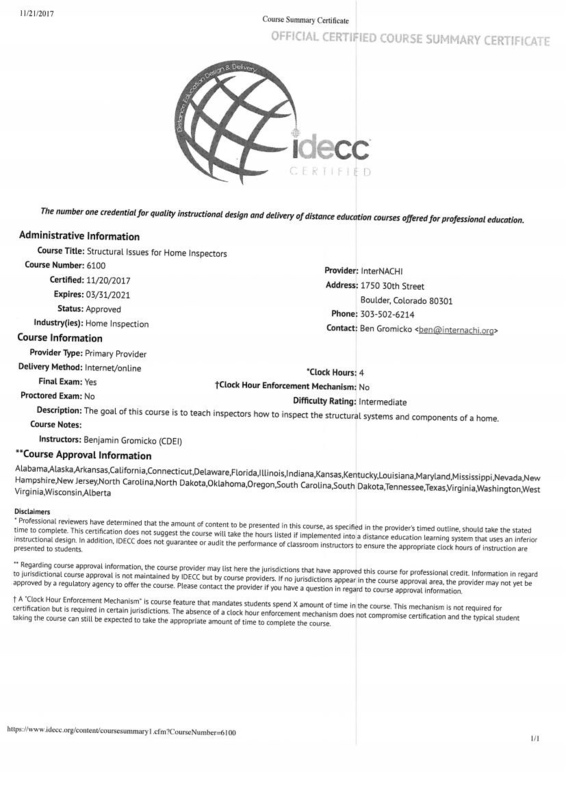 View 2018 IDECC approval certificate. Course #6100. Expiration 03/31/2018. 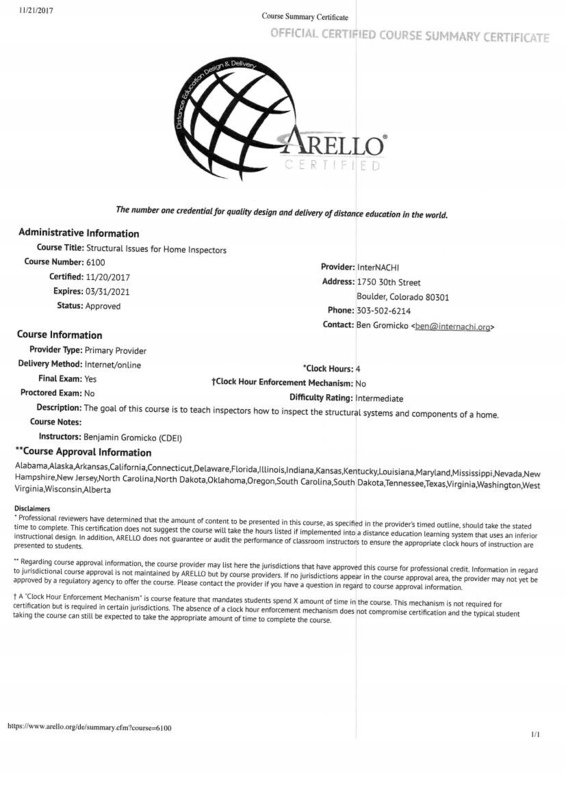 View 2018 ARELLO approval certificate. Course #6099. Expiration 03/31/2018. View 2018 IDECC approval certificate. Course #6099. Expiration 03/31/2018. 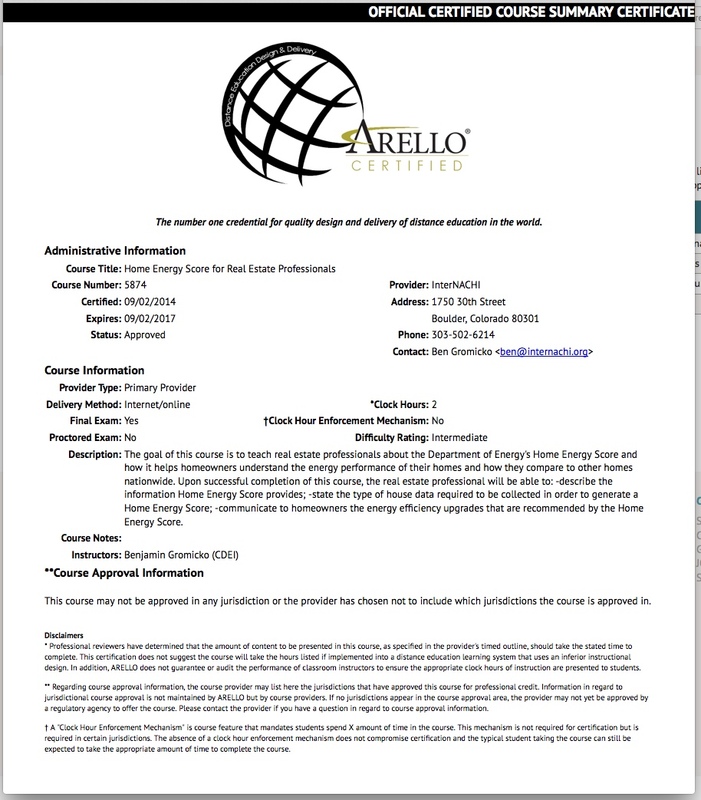 View 2012-2016 ARELLO approval certificate of "Home Energy Efficiency" course. 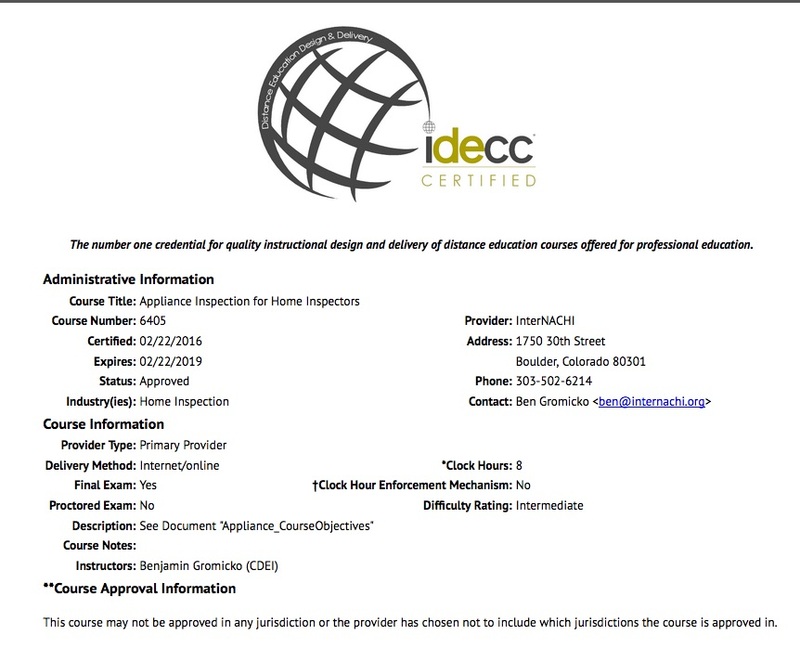 View 2012-2016IDECC approval certificate of "Home Energy Efficiency" course. 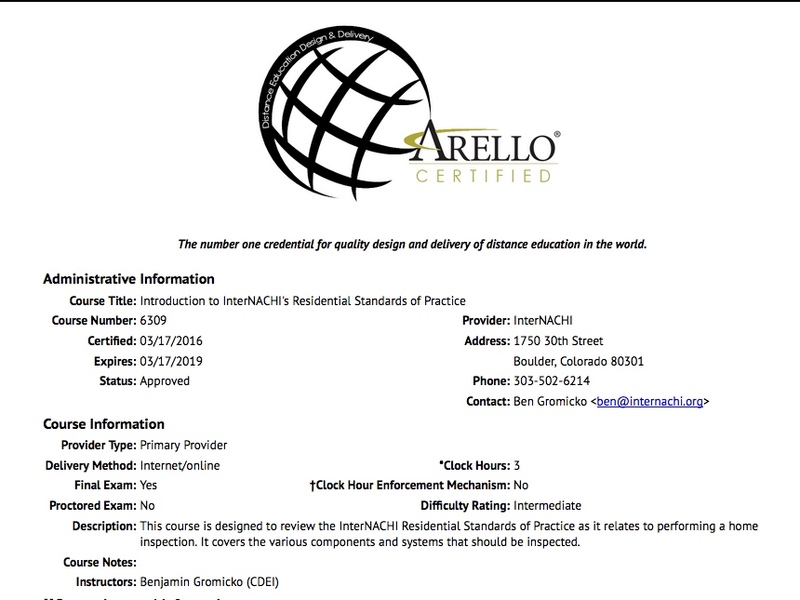 View ARELLO 2014-2017 approval certificate of "Home Energy Score" course. 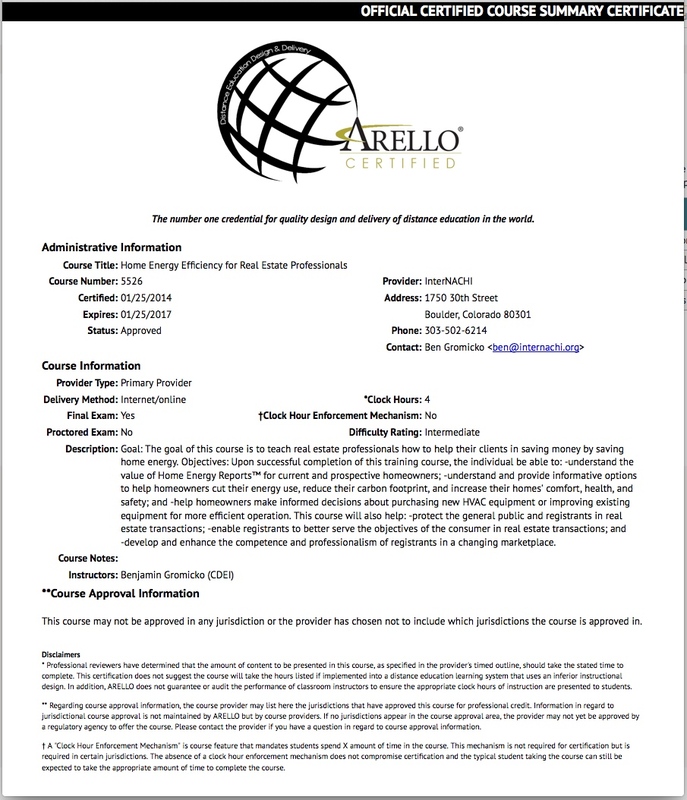 View 2014-2017 ARELLO approval certificate of "Saving Home Energy" course. 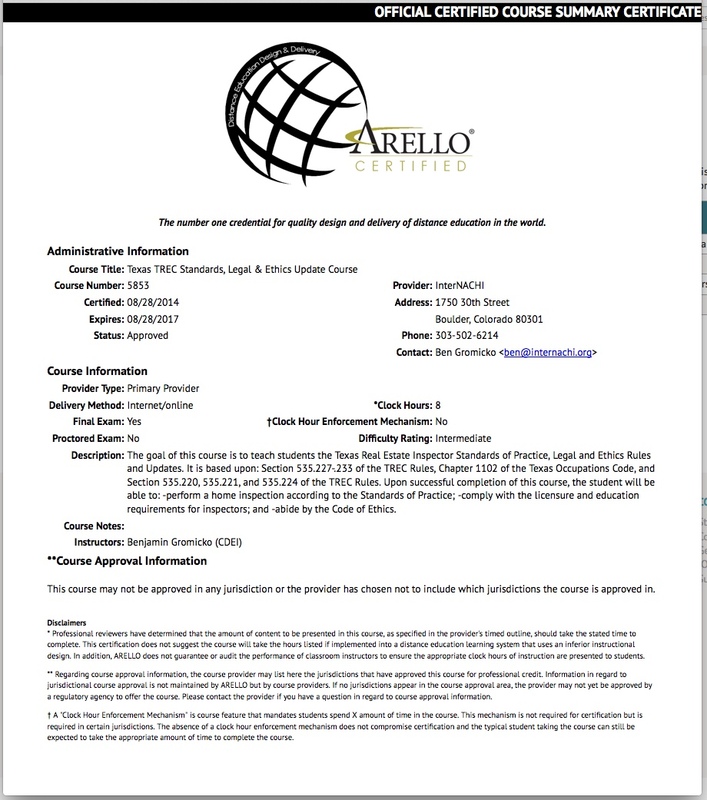 View 2014-2017 ARELLO approval certificate of "Texas Standards, Legal, and Ethics Update" course.